Mignon C. Smith was born in Birmingham, Alabama and grew up in a small town near Birmingham. Her father, J. Craig Smith, was head of Avondale Mills, a large textile company manufacturing mostly denim cloth and cotton yarn. She attended public school in Sylacauga through the ninth grade and then graduated from the Madeira School in Virginia near Washington, DC, and later, Briarcliff Junior College at Briarcliff Manor, New York with an AA. She transferred to the University of Alabama as a junior to major in political science and journalism. 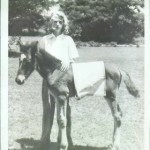 After college, she started a riding school and small stud farm south of Birmingham. When her farm lease ran out she moved to Washington, DC with a nucleus of her thoroughbred breeding stock where she became a radio news reporter for Alabama stations. 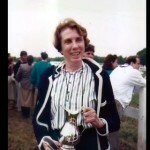 After retiring from radio reporting, she devoted her full attention to thoroughbred breeding, racing, and sport business. 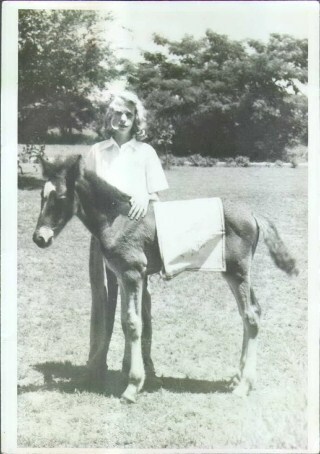 She managed over 65 head of homebreds in three states, all boarded out. Mignon was a member of the Congressional Radio/TV Galleries, National Press Club and SPJ. 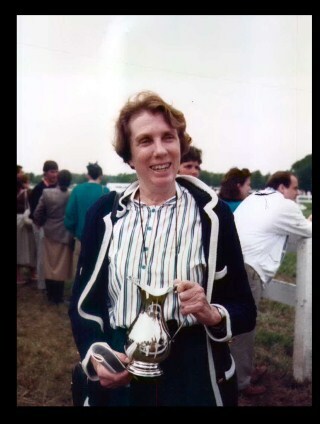 She was a White House correspondent and was in the White House Press Room the night President Nixon resigned. Mignon retired as Washington correspondent for the Alabama Radio Network after reporting news with and about Alabamians for some thirty years. 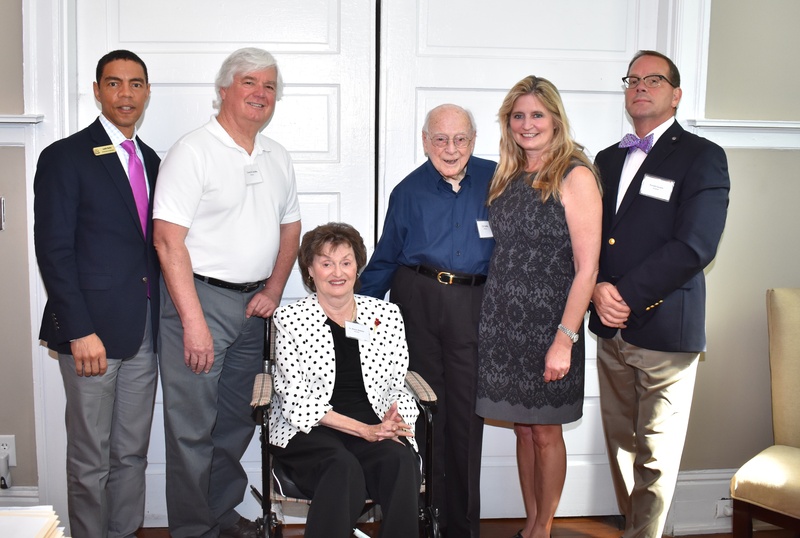 In 2005 Mignon endowed The Foundation in her father and mother’s names, the J. Craig and Page T. Smith Scholarship Foundation, to provide full tuition for Alabama high school seniors to attend Alabama colleges. A minimum C+ grade average and civic involvement and/or special family responsibility is required. A minimum grade of C+ is necessary to continue the four year scholarship. Also in 2005, The Mignon C. Smith Living Trust endowed The J. Craig Smith Chair for Integrity in Business through the University of Alabama Donor Advised Fund that provided funding for programs in the University of Alabama Business Department and Center for Ethics and Social Responsibility. 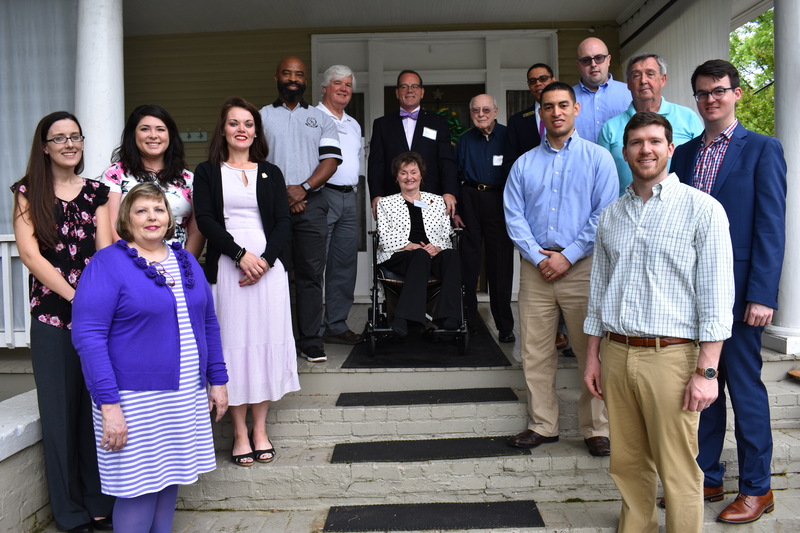 Mignon was concerned about the loss of integrity in the current generation of business and hoped the programs at the University of Alabama would become a catalyst to teach the ethics that her father ascribed to in business to our future leaders.